Is there a better alternative to POI Organizer? Is POI Organizer really the best app in Travel category? Will POI Organizer work good on macOS 10.13.4? 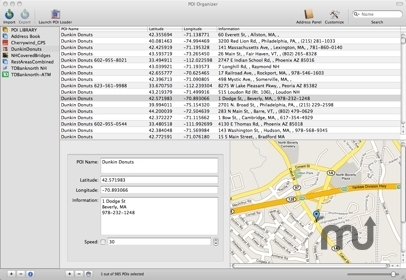 POI Organizer is an application designed to collect and manage "Points of Interest" for download to a Garmin GPS device. 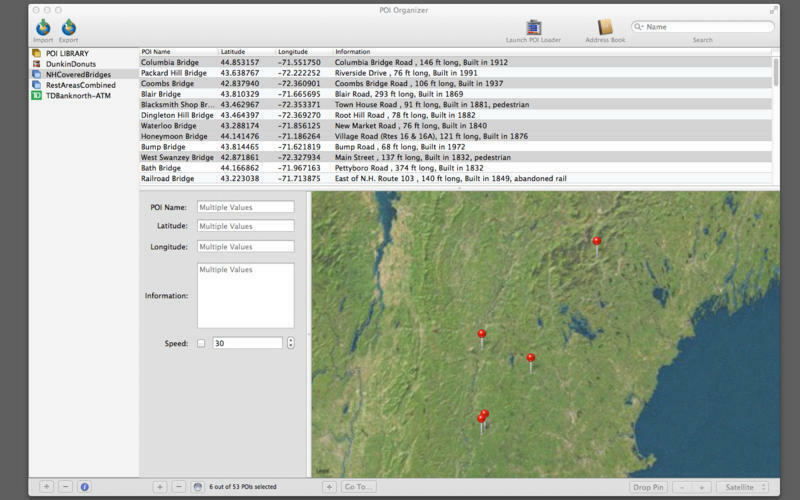 POI Organizer allows the user to create new Points of Interest or import and export POI files using a common CSV (comma separated values) format. Collections can be used to organize the Points of Interest into common groups and Smart Collections can be used to create complex queries of Point of Interest. Integrates with Google Maps to show the location of the POI. POI Organizer needs a rating. Be the first to rate this app and get the discussion started!